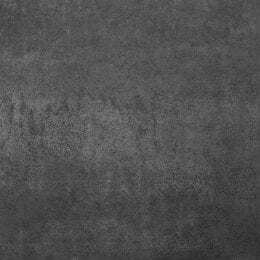 Another décor in Full Body to be launched by NEOLITH following Pierre Bleue, this dark gray matte is inspired by natural Aspen stone.  With the addition of countless micro elements randomly scattered throughout, the entirety of the slab is granted depth, a sense of ornateness and character. 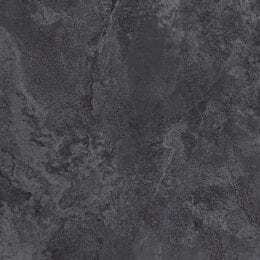 Aligned with the same NDD technology used to develop the Pierre Bleue décor, Aspen Grey’s colour is not only on the surface but is present all the way through the slab. 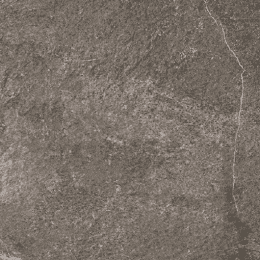 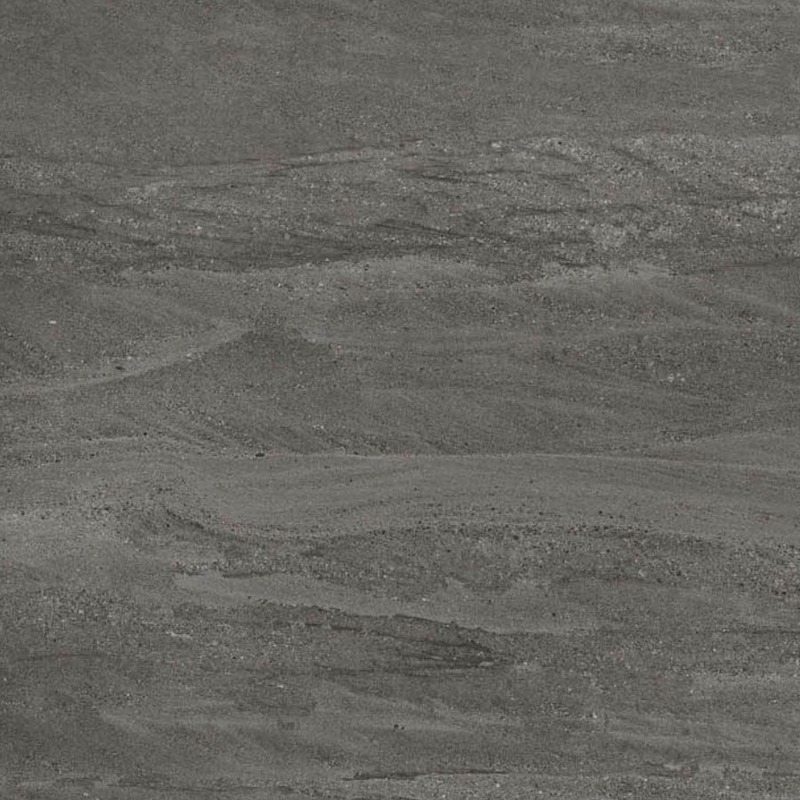 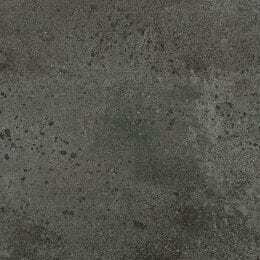 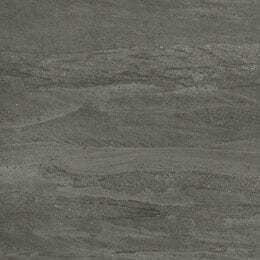 Available in 6mm and 12mm in soft touch Silk, it presents itself as the ideal slab for creating the illusion of texture in interior and exterior cladding, flooring, kitchen and bathroom worktops, and furniture applications.